In 2009, after firebombs destroyed Seattle police vehicles, Officer Timothy Brenton was shot and killed and his partner wounded as they sat in their patrol car on Oct. 31. 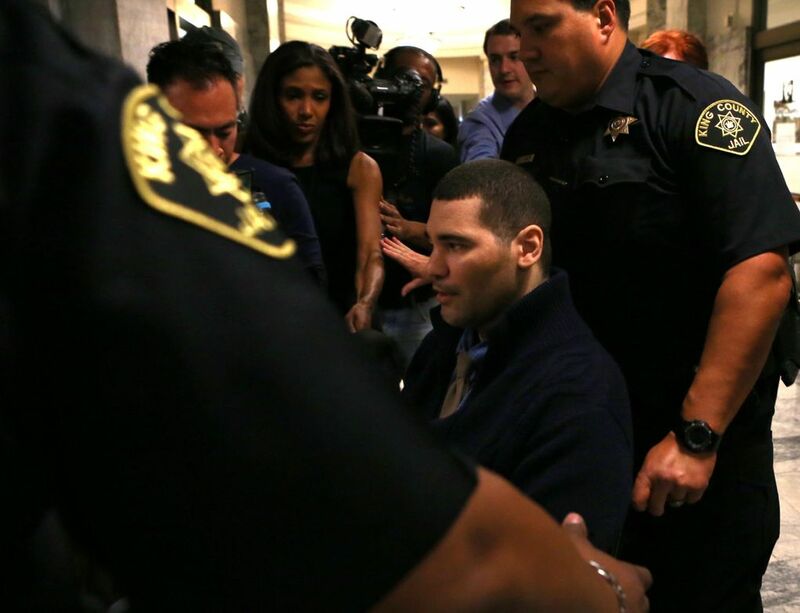 Christopher Monfort was arrested during Brenton’s funeral. Here is a timeline of the case. Oct. 22, 2009: Four Seattle police vehicles are firebombed at a city maintenance yard. Police said one of the makeshift bombs was set to go off as police and firefighters arrived to investigate the initial blasts. Police said a note left behind railed against police brutality. 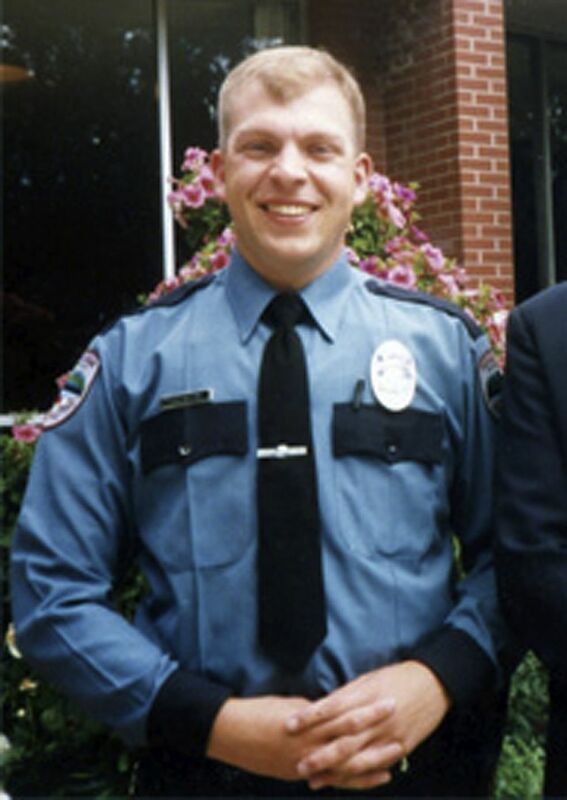 Nov. 6: As a memorial for Officer Brenton is concluding at KeyArena, suspect Christopher Monfort is shot by detectives after he allegedly tries to shoot a police officer during a confrontation outside his Tukwila apartment. Police say an arsenal of guns, explosives and a manifesto opposing police brutality are found inside. 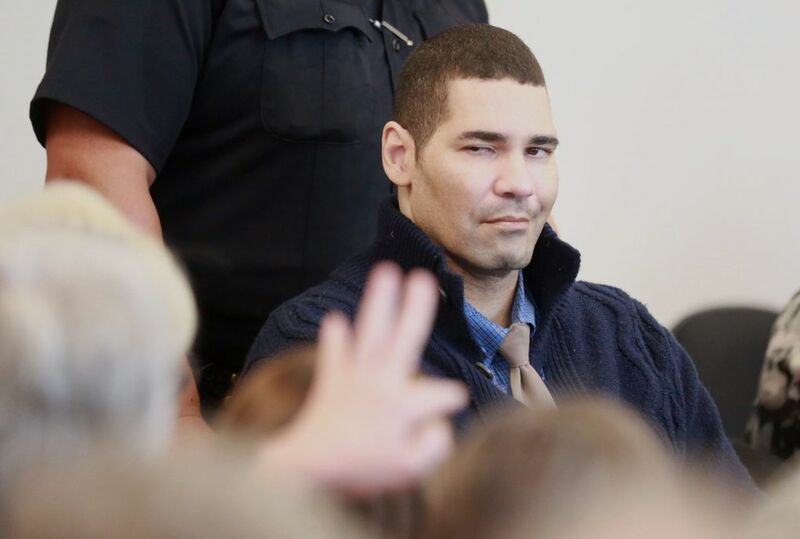 Dec. 14: In a courtroom packed with police and Brenton’s widow, Monfort pleads not guilty to one count of aggravated murder, three counts of attempted first-degree murder and first-degree arson, stemming from the firebombing of police vehicles. 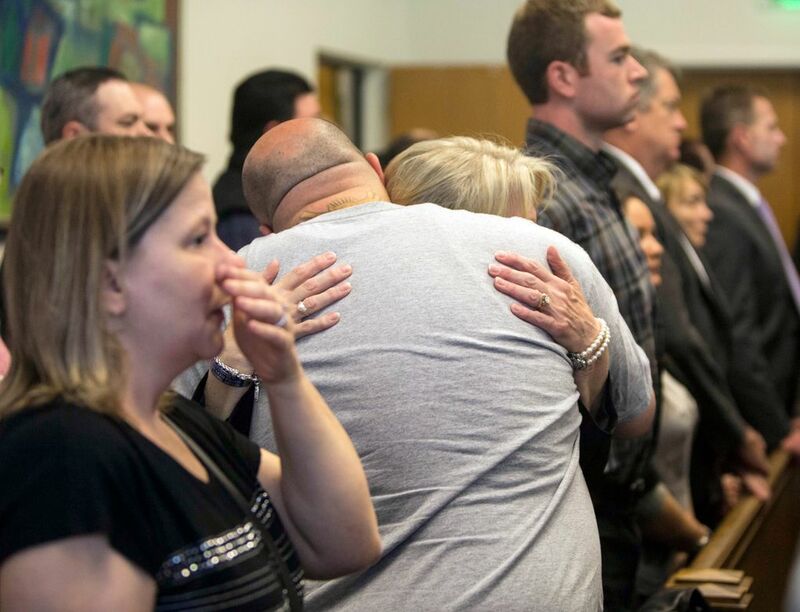 Feb. 1, 2013: Monfort’s attorneys announce they plan to pursue an insanity defense. 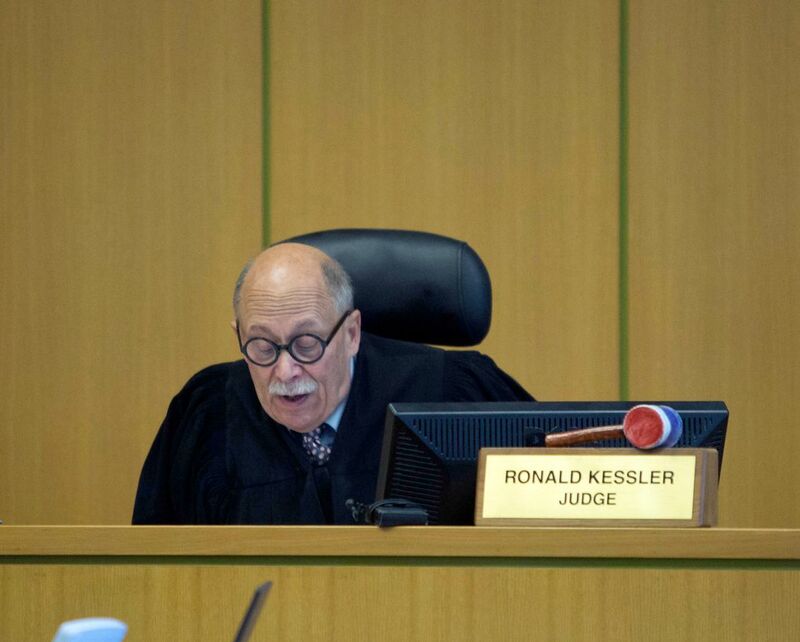 Feb. 22: King County Superior Court Judge Ronald Kessler rules prosecutors cannot seek the death penalty against Monfort, finding Satterberg’s office relied on a “flawed, practically useless” investigation into possible mitigating factors that could have merited leniency for Monfort. June 2013: The King County Department of Public Defense approves $60,690 in public funds to hire a consultant to help defense attorneys select a jury for Monfort’s trial. 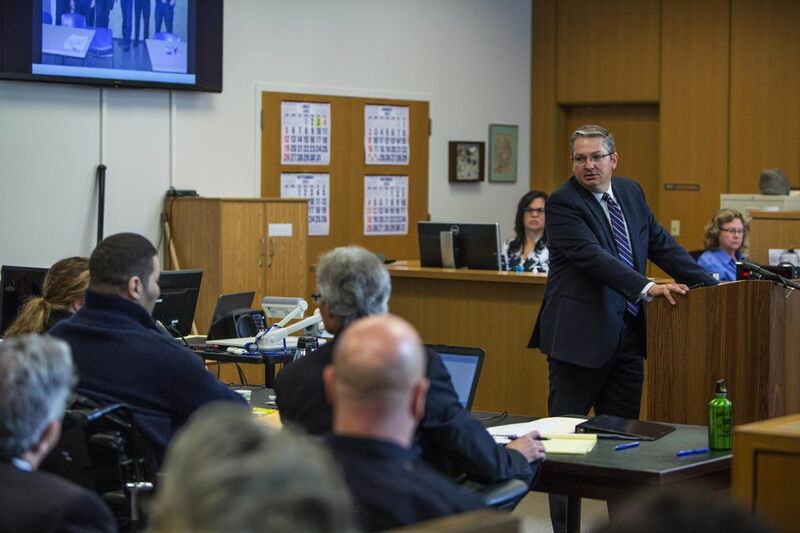 The defense has thus far spent nearly $3.7 million on Monfort’s case, while the prosecution’s costs — which don’t include the cost of investigative work by law enforcement or forensic work done at the state Crime Lab — have totaled $607,277. Nov. 14: A unanimous state Supreme Court rules that Satterberg did not abuse his discretion when he decided to seek the death penalty against Monfort, finding Kessler’s ruling “is legal error” and that Satterberg “exercised his discretion in accordance with statutory and case law. 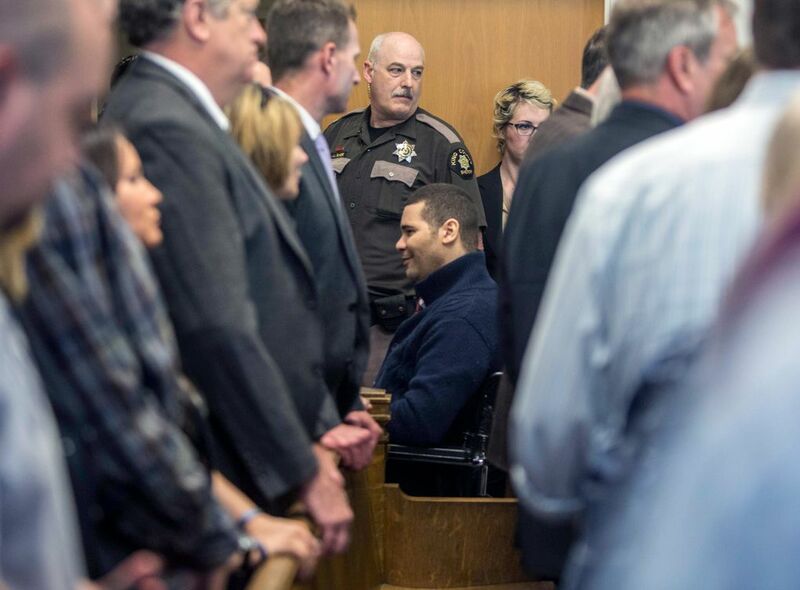 Jan. 20, 2015: Testimony begins in Monfort’s trial. 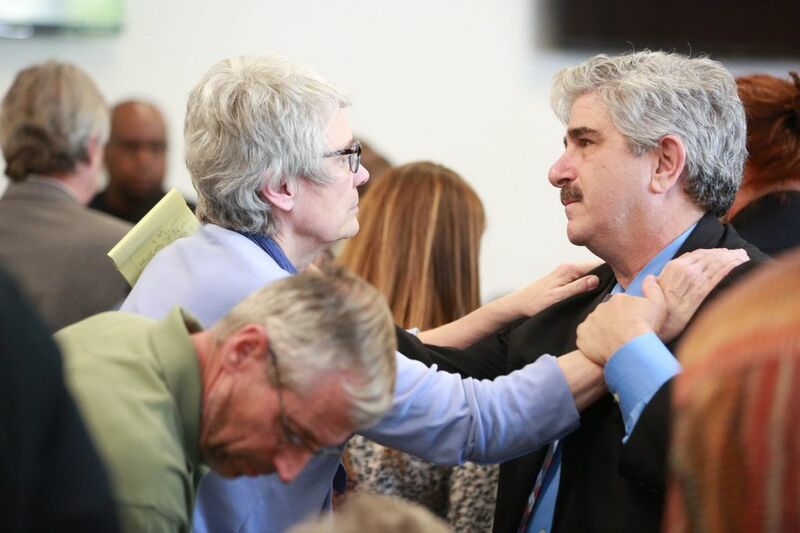 June 1: The jury of six men and six women begin deliberations. 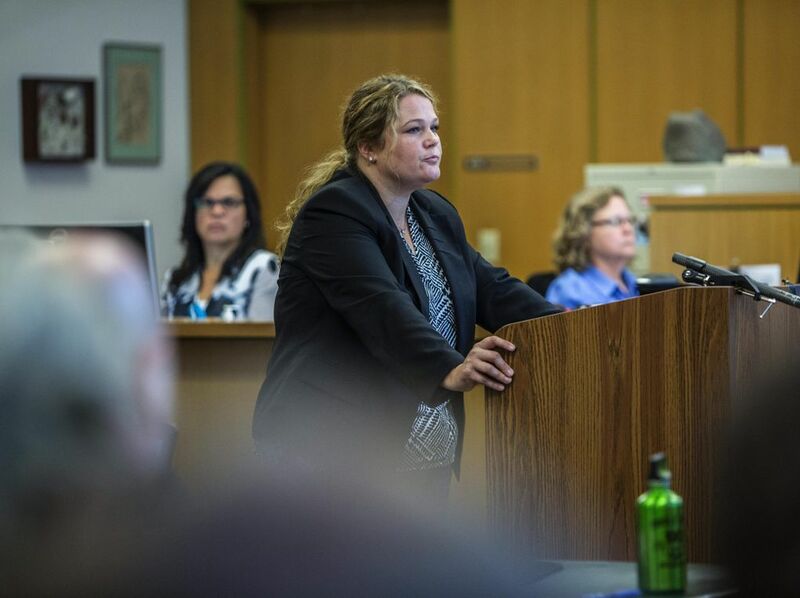 June 5: Jurors find Monfort guilty of aggravated murder.